leading up to the launch of the federal probe into President Trump’s campaign and possible Russian collusion. 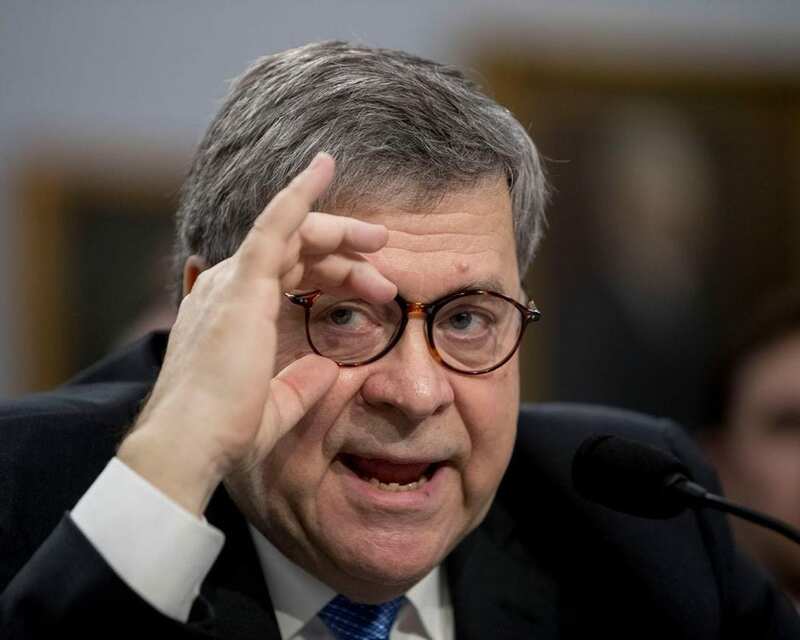 Bloomberg reported Tuesday evening that Barr has assembled a team to review certain counterintelligence decisions made by Justice Department and FBI officials including during the probe into Trump’s campaign during the election in the summer of 2016. The Drive-Bys, by the way, are beside themselves because they were in on this. You ought to see the solemn faces at MSNBC, CNN today reporting this. Because what the Drive-Bys are gonna have to do now, as this investigation gets underway, they’re gonna have to portray themselves as duped. But they weren’t duped by anybody. They were active participants in this whole scam. But you can see the solemn look on their faces this investigation will turn up. They’re gonna have to pretend and portray themselves as, “Hey, we trusted our sources. Our sources were telling us there was collusion.” And they know full well there wasn’t. They were active participants in this whole scam for this entire hoax. The problem, of course, is going to be proving that, if as I suggest we’re going to see evidence being destroyed. Schatz said that Barr’s comment was gonna make the cable news ecosystem go crazy. That’s what he’s thinking about? The cable news ecosystem’s gonna go crazy because Barr’s saying he thinks the Trump campaign was spied on? Barr simply replied that he meant surveillance. He asked Schatz if that made him feel any better. (laughing) How about if I say surveillance instead of spying? That make you feel better, Senator, that make you feel better, Congressman? It was comedy gold and Schatz didn’t even realize it. These people are so stiff and they are so serious, they have no sense of humor whatsoever. BARR: That is one of the questions I have is, I feel normally the campaign would have been advised of this. I’m interested in getting that answer. They had two former U.S. attorneys in Chris Christie and Rudy Giuliani involved in the campaign, and I don’t understand why the campaign was not advised. 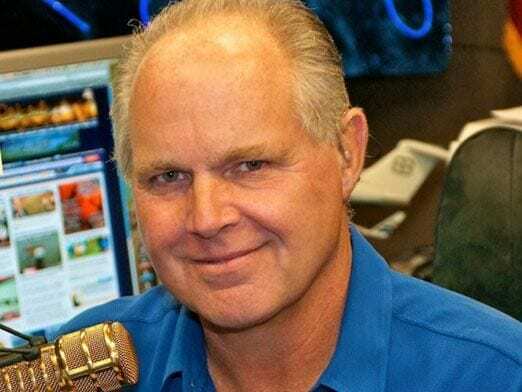 RUSH: Bingo! Big time key, because the Russians doing the targeting were FBI plants. That’s why. But he’s raising a logical question. Well, he knows what went on here. We all know what went on. Everybody knows now that everybody knows what went on, and I’m telling you there are quaking in the boots in the homes of Comey and Clapper and Brennan and McCabe and Priestap and Baker and Strzok and Page, because now it’s out. There had blessed well better be because the claim from Brennan that he must have been misinformed isn’t going to cut it. it may work for the morons watching MSNBC and CNN, but it’s not going to work what he gets his backside hauled up before a investigative committee. Assuming, once again, that the evidence doesn’t mysteriously disappear. Very interesting, indeed. and again, very good news if we can make the assumption that evidence isn’t being destroyed as we speak.